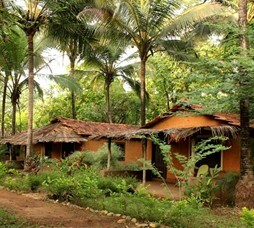 Mangal Homestay is a heritage bungalow set amidst the Western Ghats around South Goa in Quepem area. 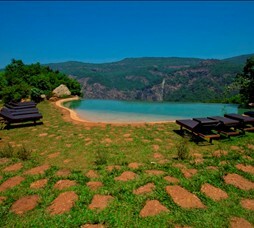 The area is renowned for natural beauty, peace and tranquillity. The area boasts of wildlife (Indian Gaur, Deer) and here one can sight wide ranging bird life (such as Malabar Thrush and the Great Indian Hornbill). 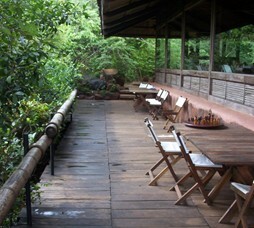 The dining table seats ten people and has an attached kitchen. "A heritage bungalow set amidst the Western Ghats around South Goa in Quepem area. 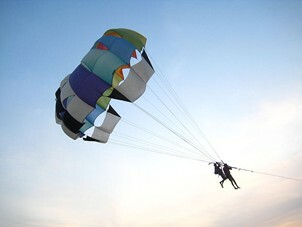 The area is renowned for natural beauty, peace and tranquillity. The area boasts of wildlife (Indian Gaur, Deer) and here one can sight wide ranging bird life (such as Malabar Thrush and the Great Indian Hornbill)." Call 022-6150 6363 or email mangal@nivalink.co.infor the Reservations.